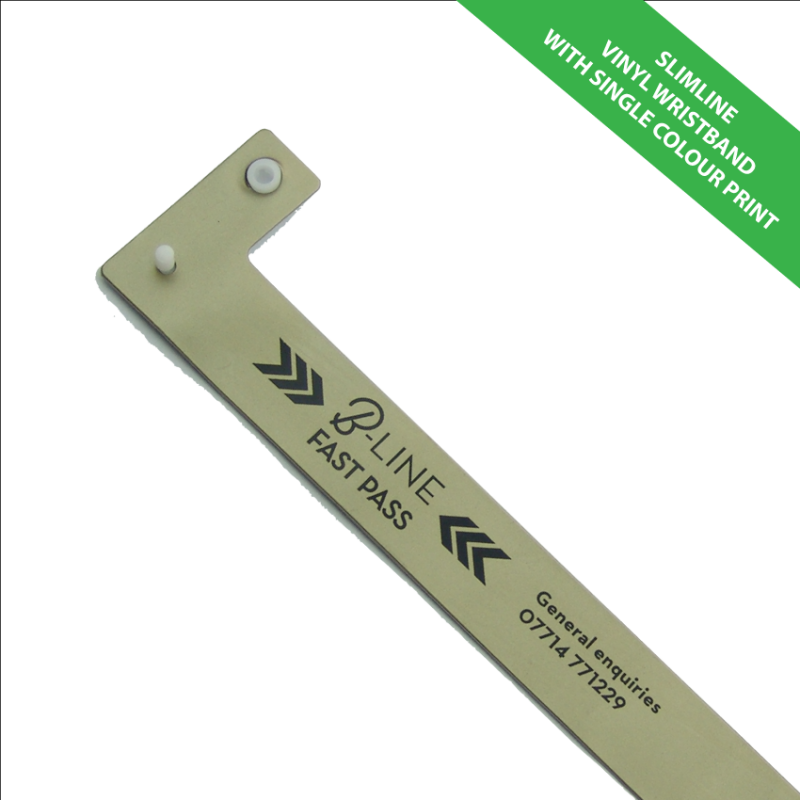 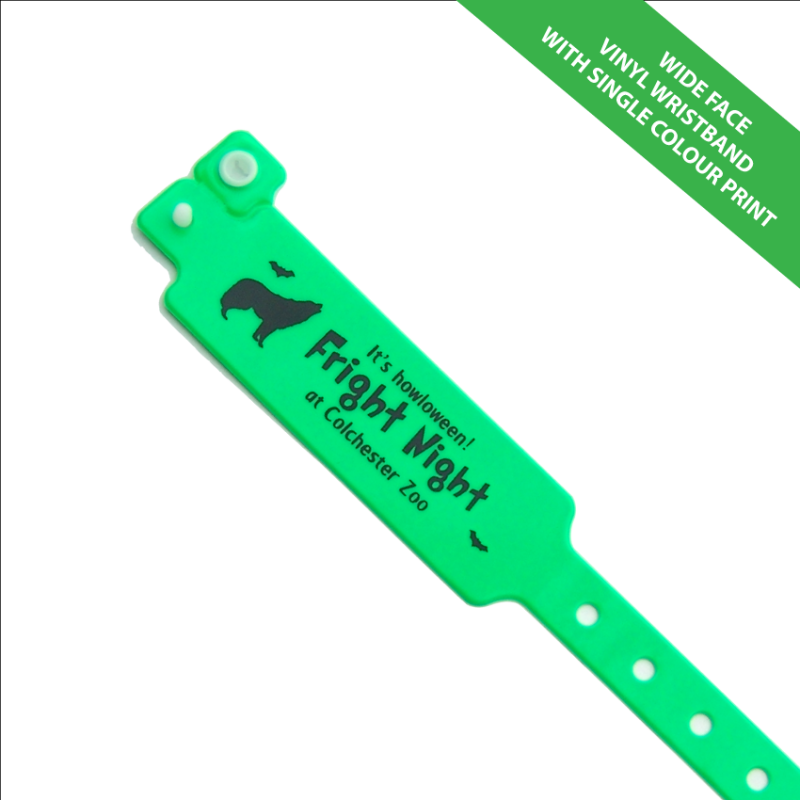 Vinyl wristbands, some times referred to as Plastic Wristbands are an ideal solution for prolonged or corporate use. 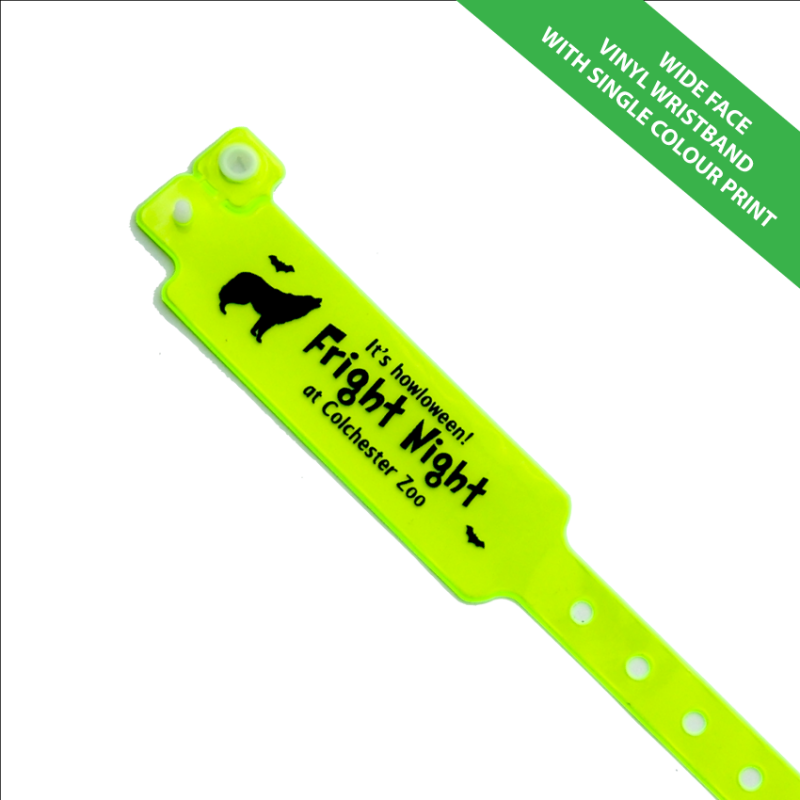 They are fully customisable, waterproof and long lasting. We can offer these in various colours and they take 7 - 10 days to produce. 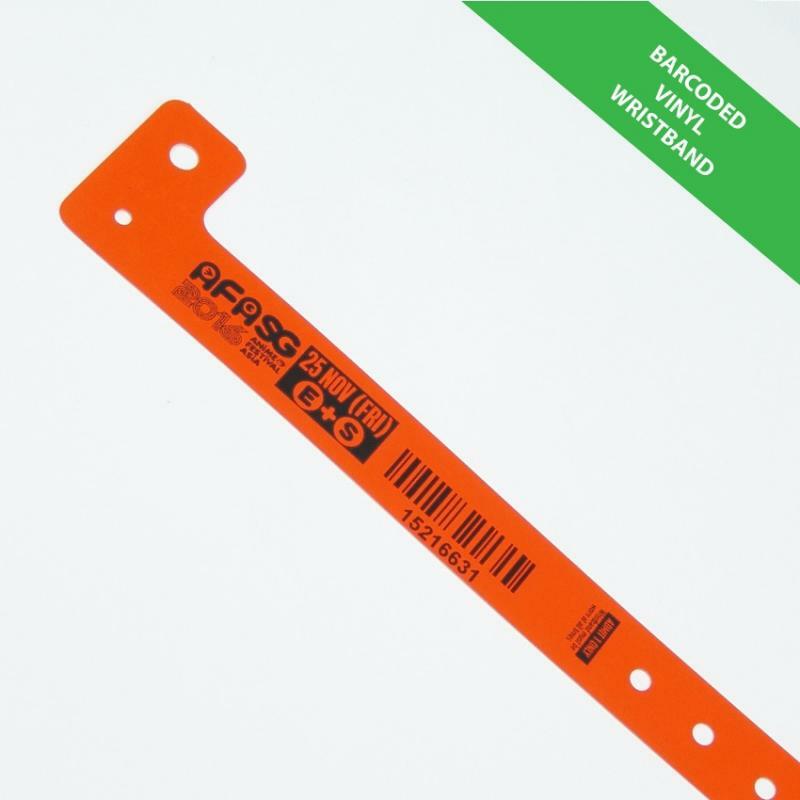 Rushed production is also available 3 - 5 days.